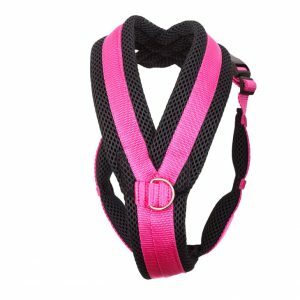 All colours of dog leads correspond with our dog harnesses. 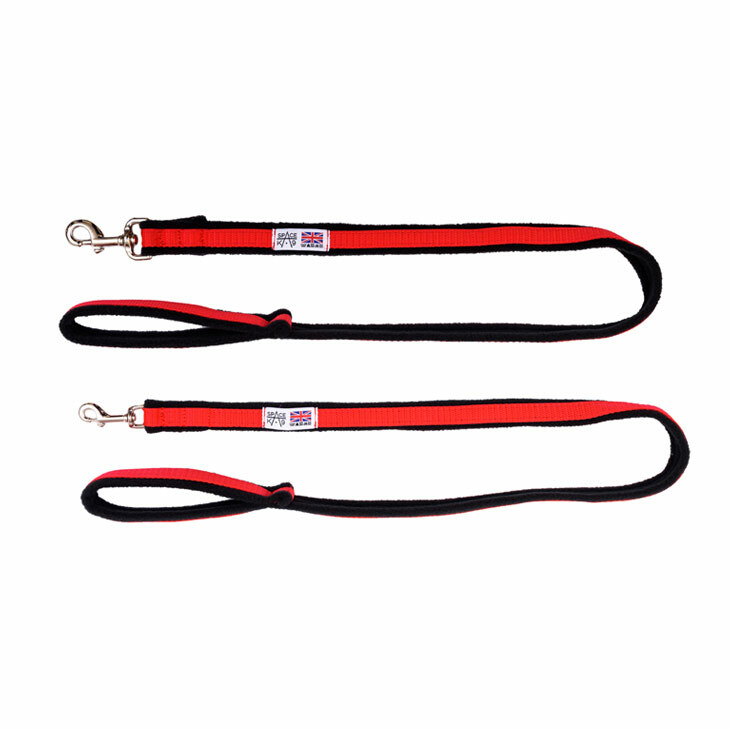 1m fleece lined lined dog leads are made with soft fleece and strong webbing. 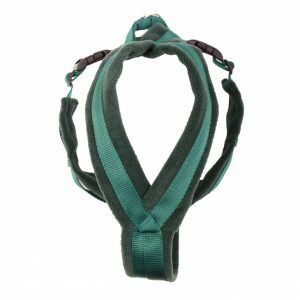 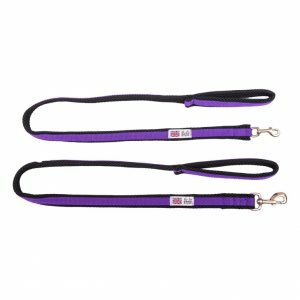 The 1m lead is ideal for keeping your dog close to your side, and they are offered with a small or large trigger hook – depending on the size of your dog. 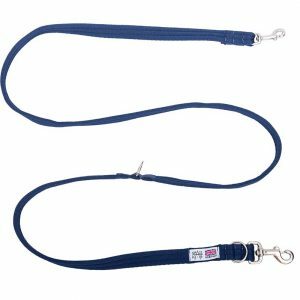 The handles are fleece lined inside to make it soft and comfortable on your hand.